– Providing medication and psychological treatment. – Providing support to the community where patients are given more access to accommodation, rehabilitation, employment and education. – Support aged patients with mental illness. 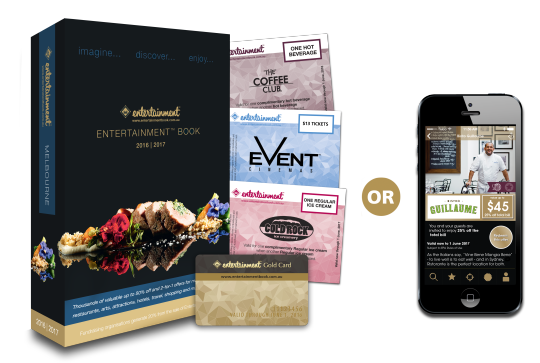 By purchasing the Entertainment Book membership 2016/2017, not only will you be donating to Sane Australia, you’ll also get heaps of goodies and discounts. The new membership gets released on April 11th 2016 but you can pre-order yours today.